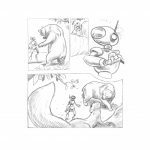 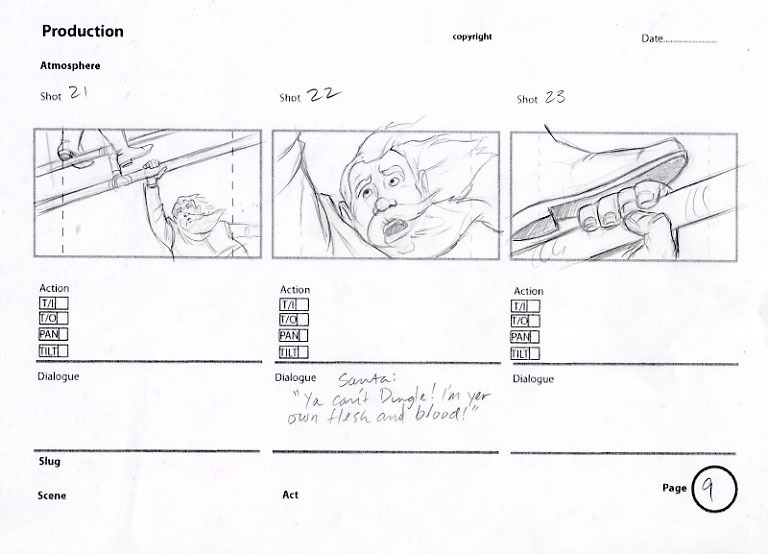 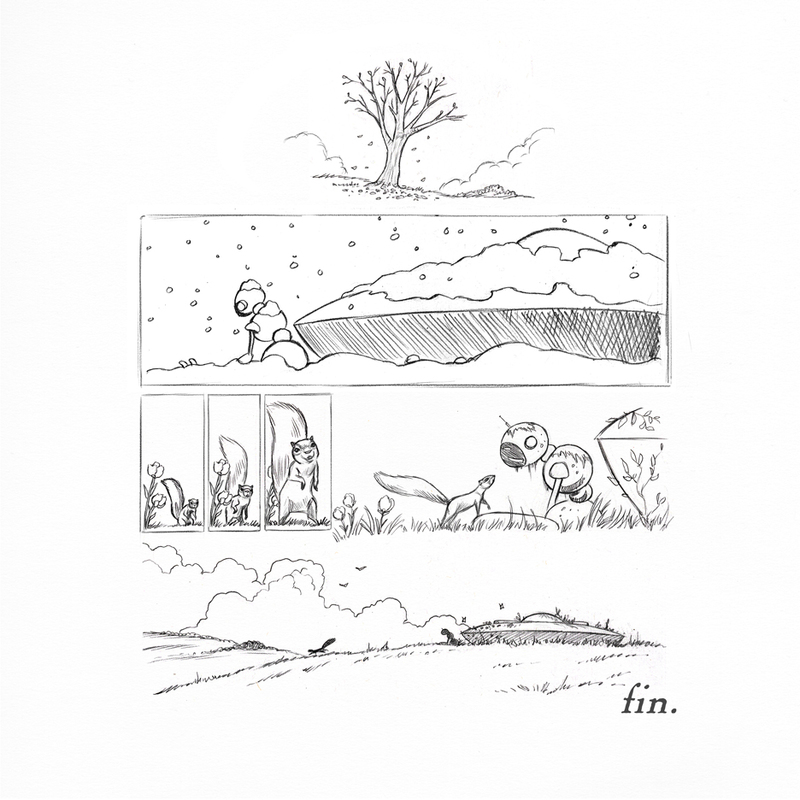 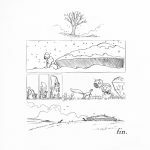 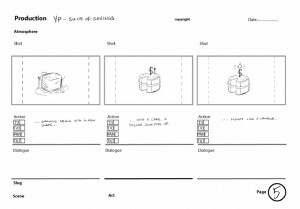 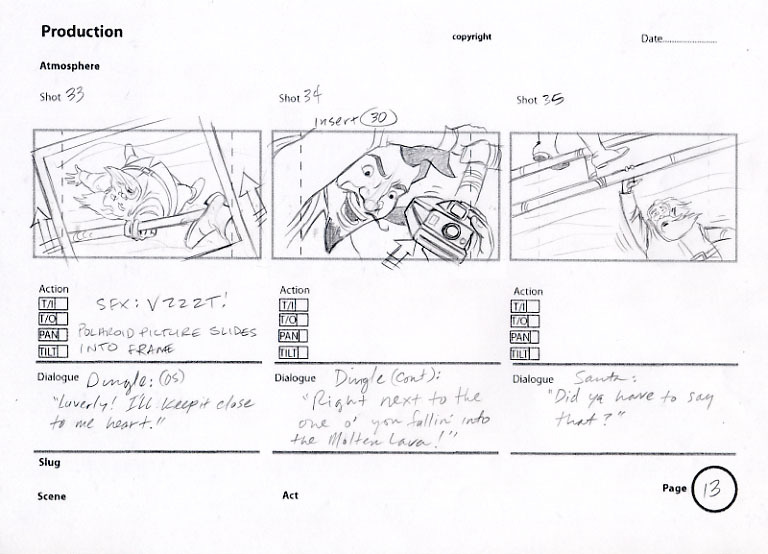 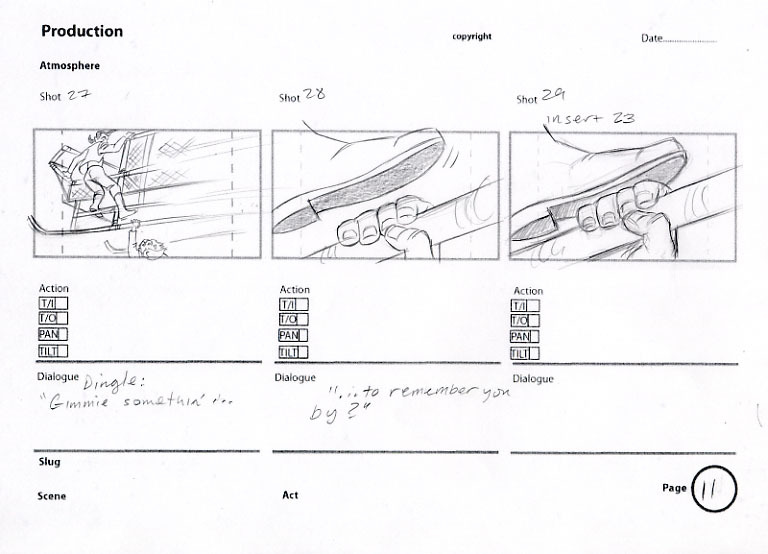 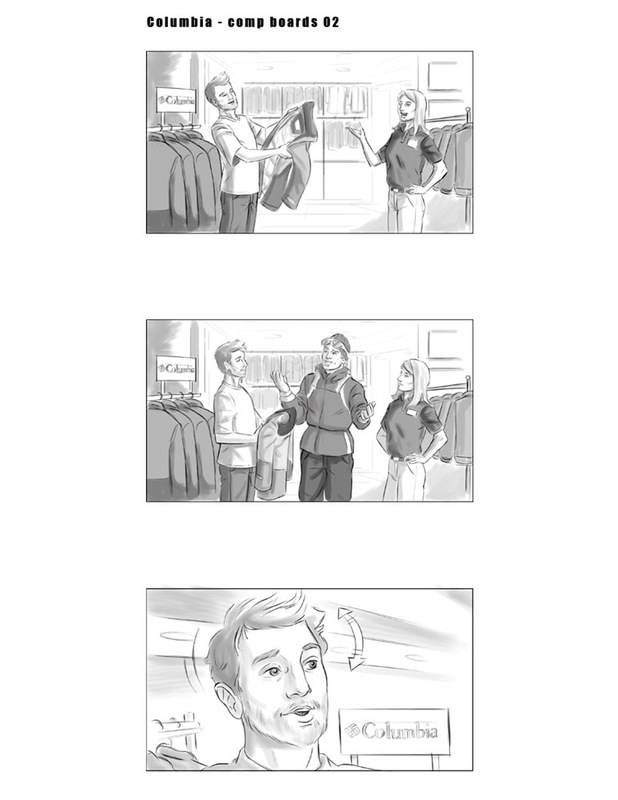 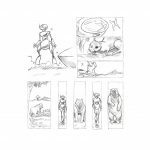 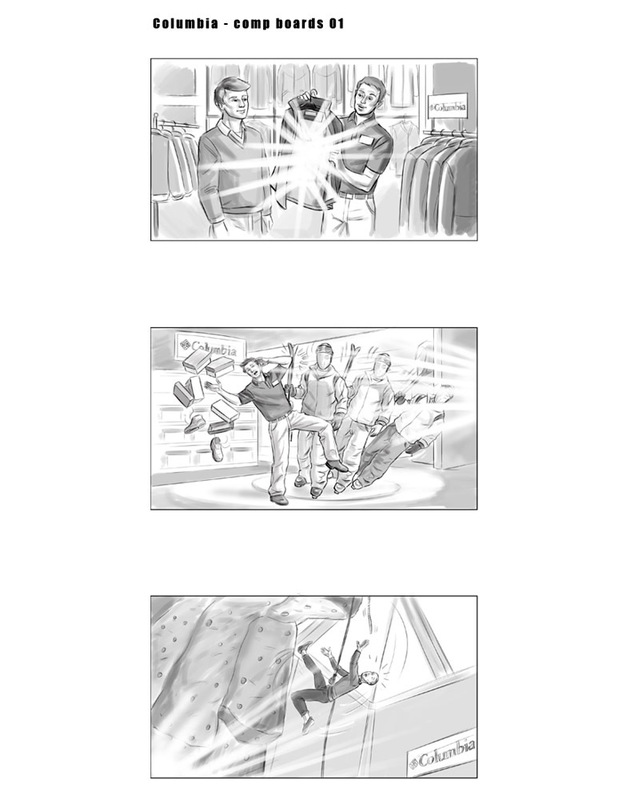 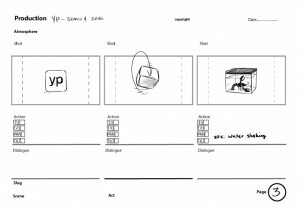 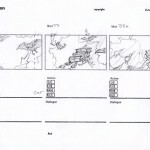 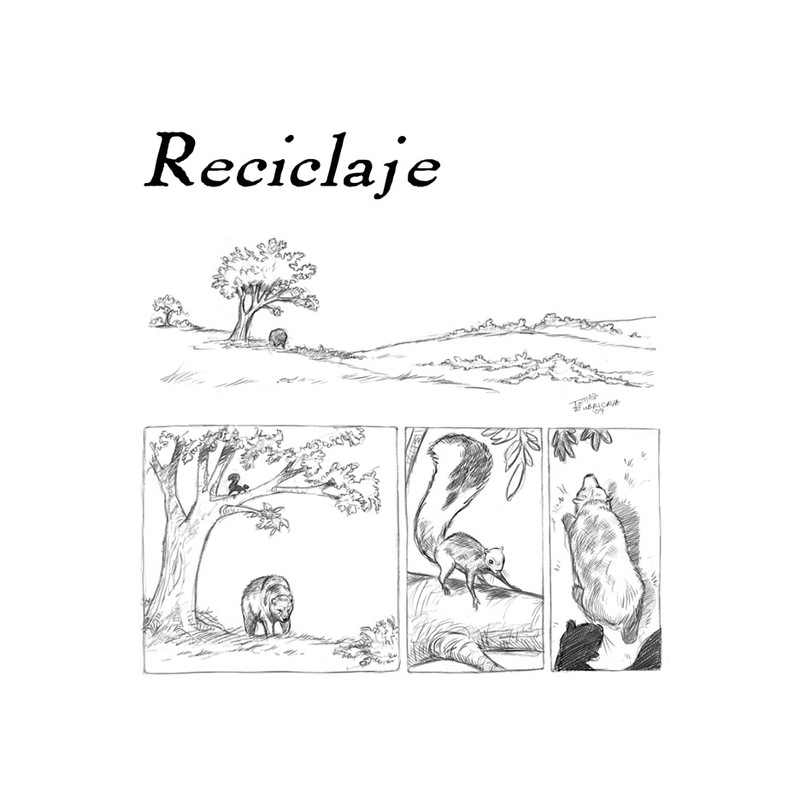 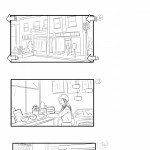 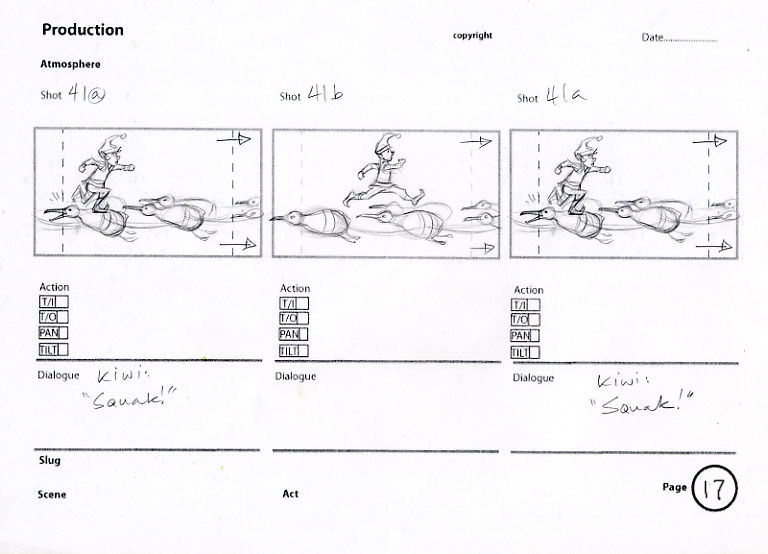 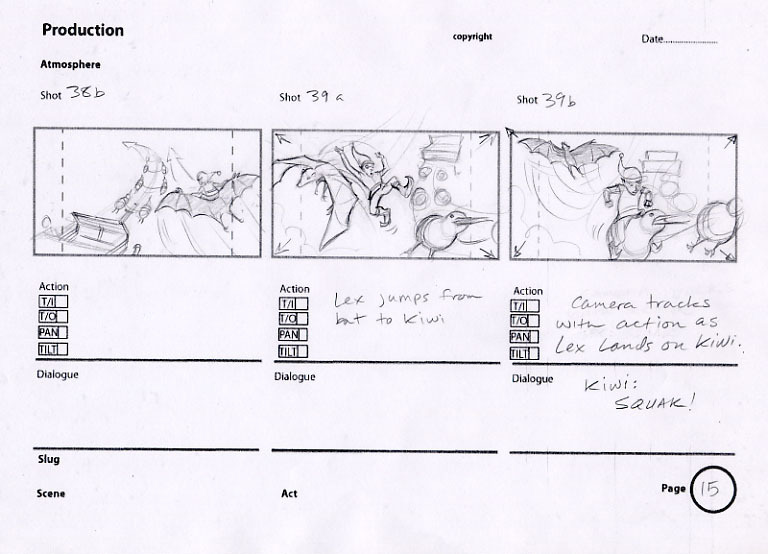 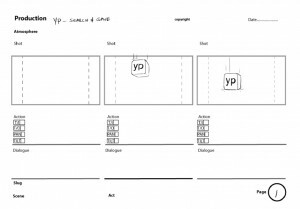 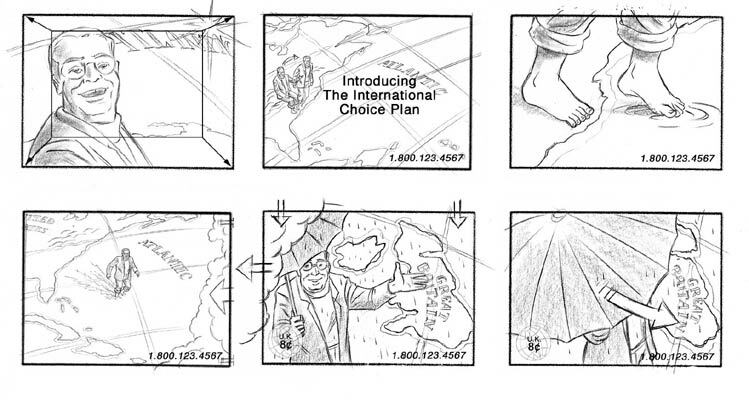 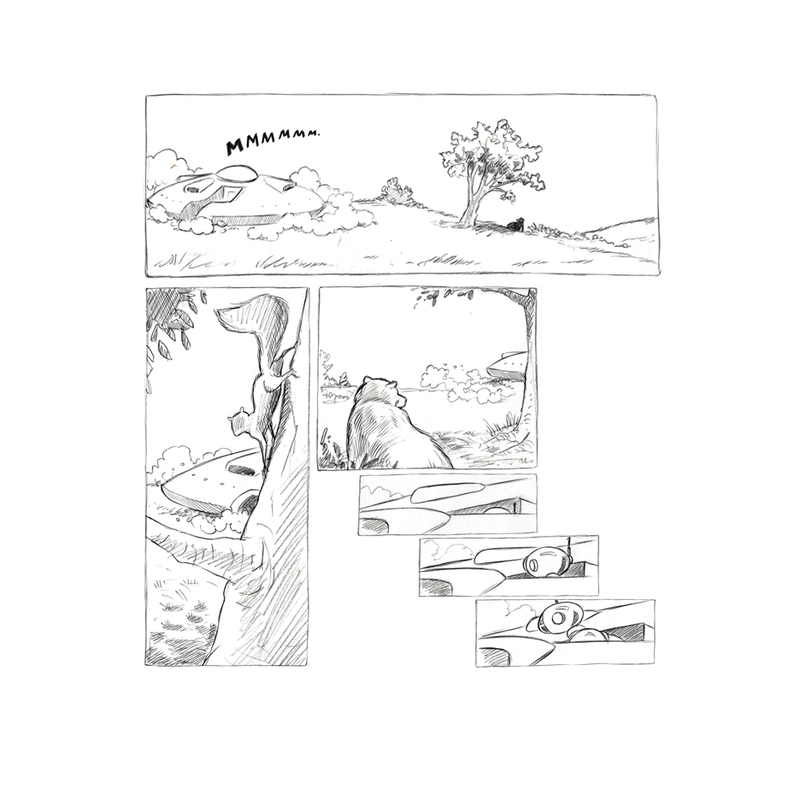 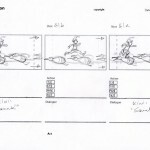 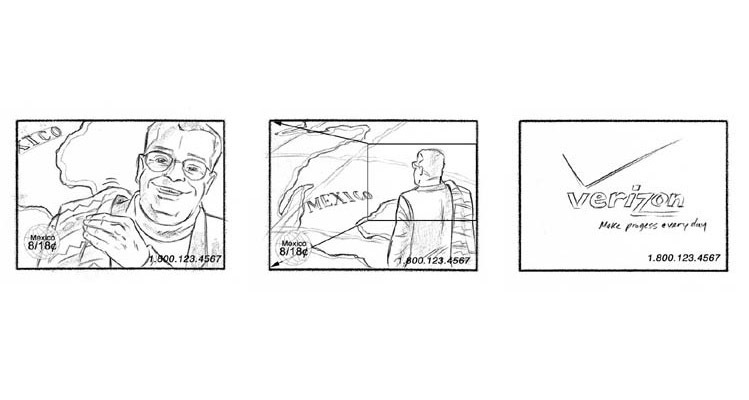 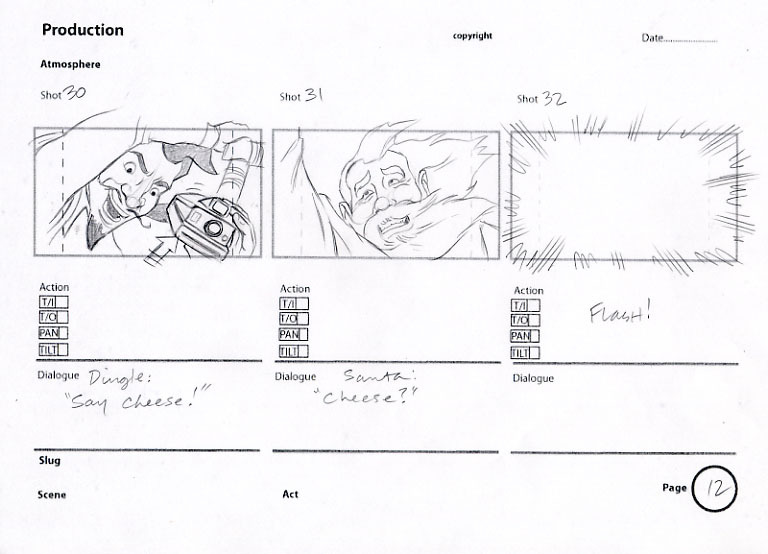 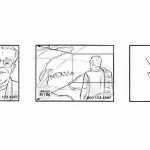 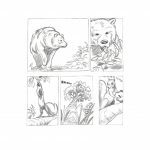 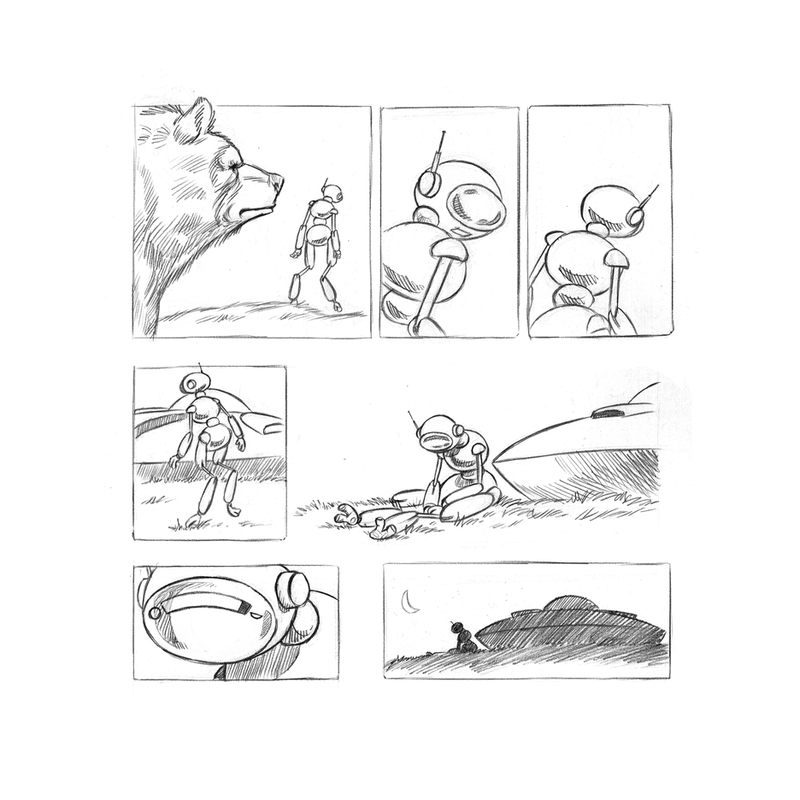 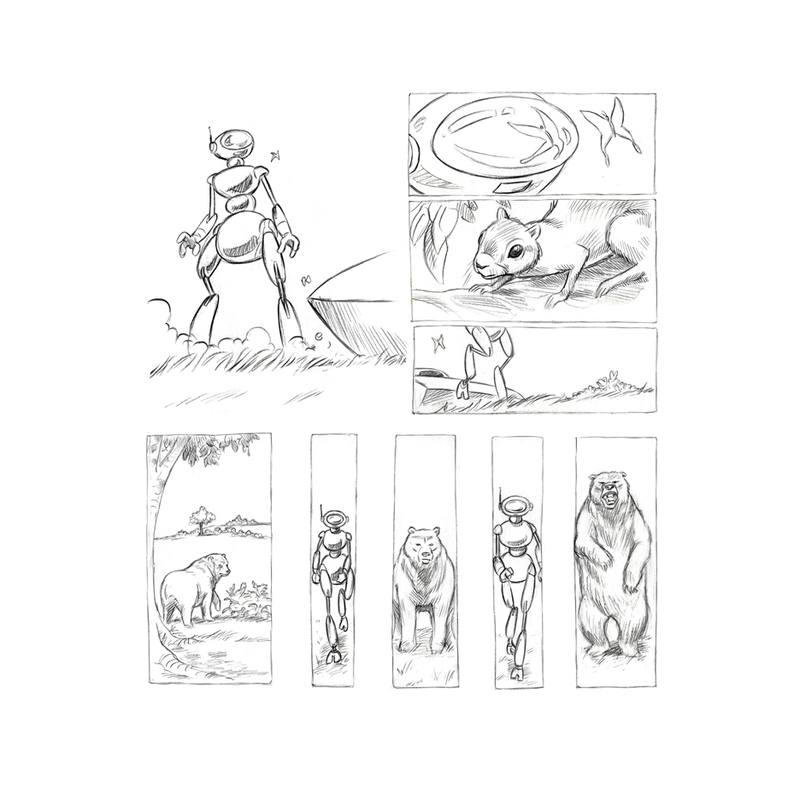 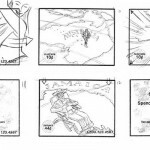 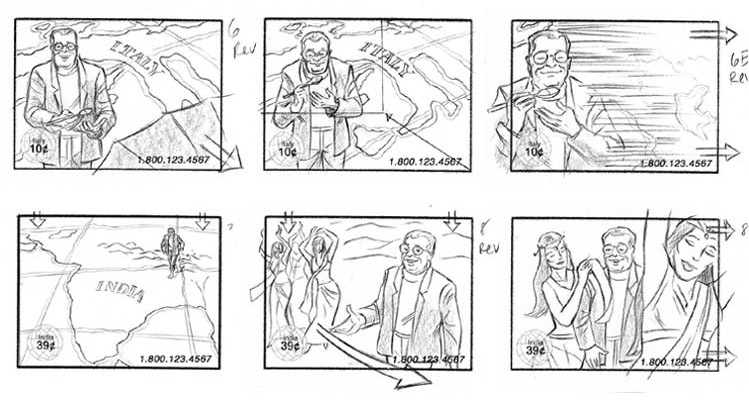 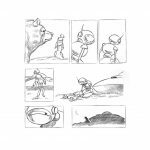 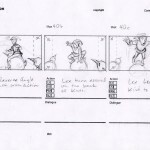 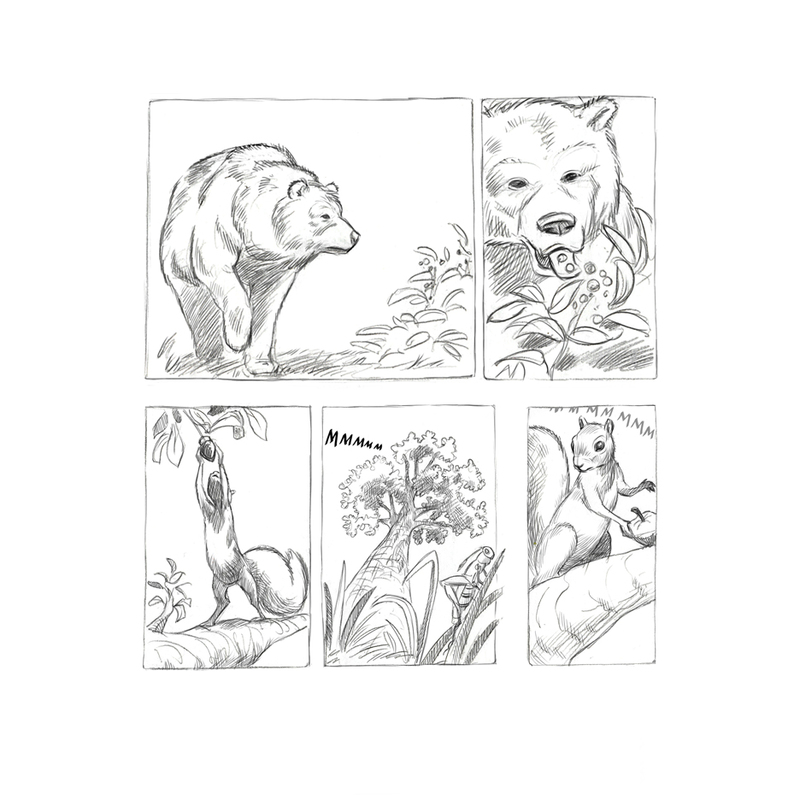 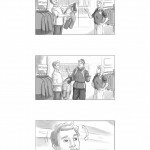 I have created storyboards for advertising campaigns, feature films and television commercials, live-action and animation. 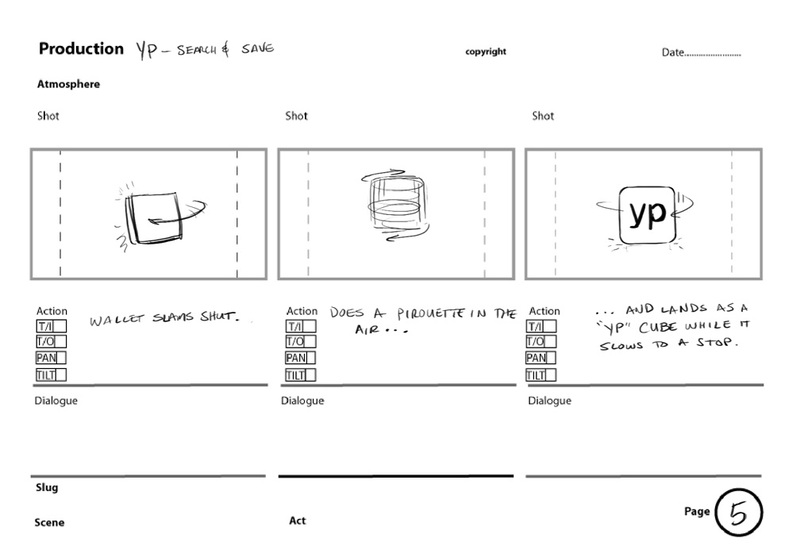 If you click the “storyboards” category on the right, you’ll be presented with all blog posts and pages in this category. 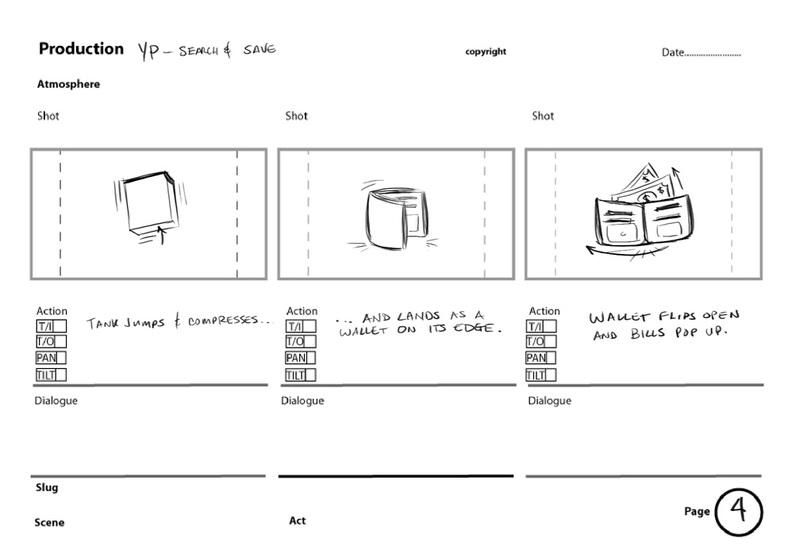 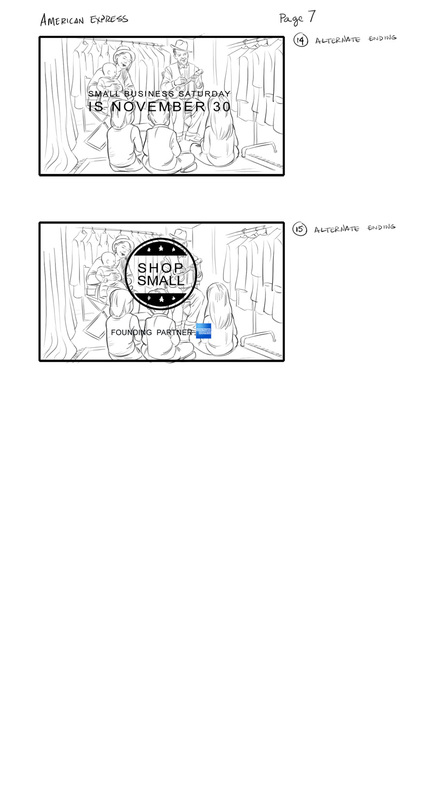 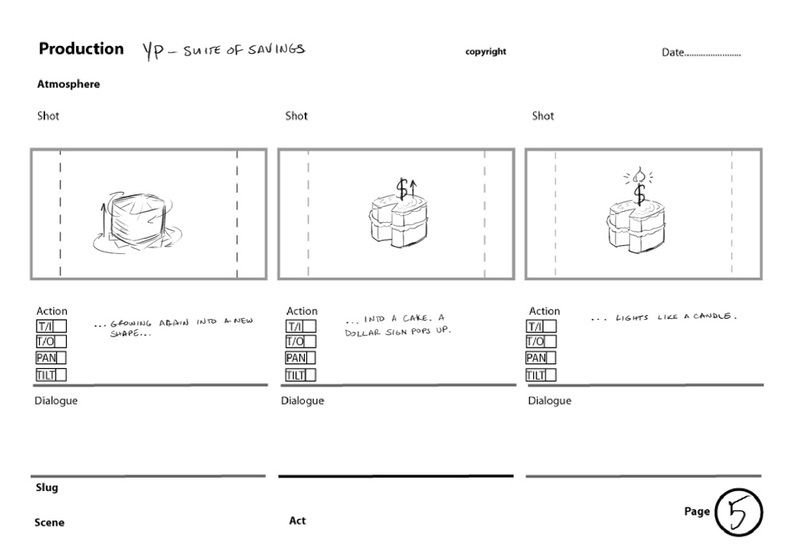 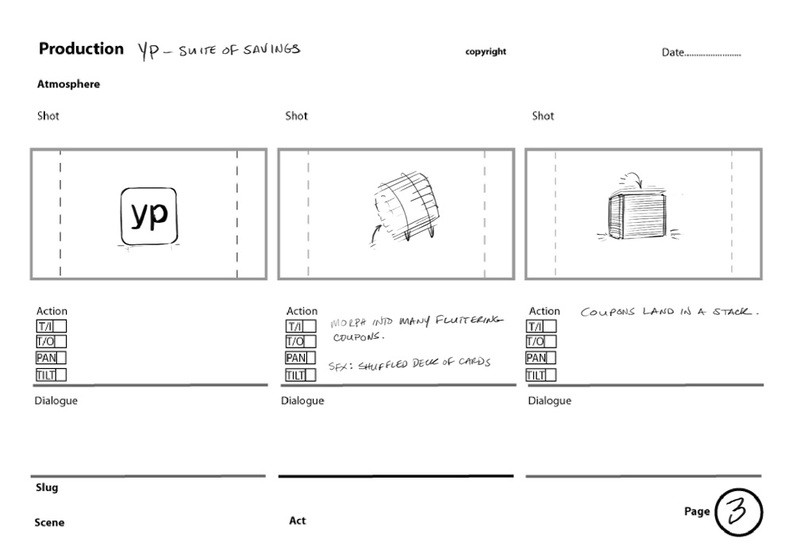 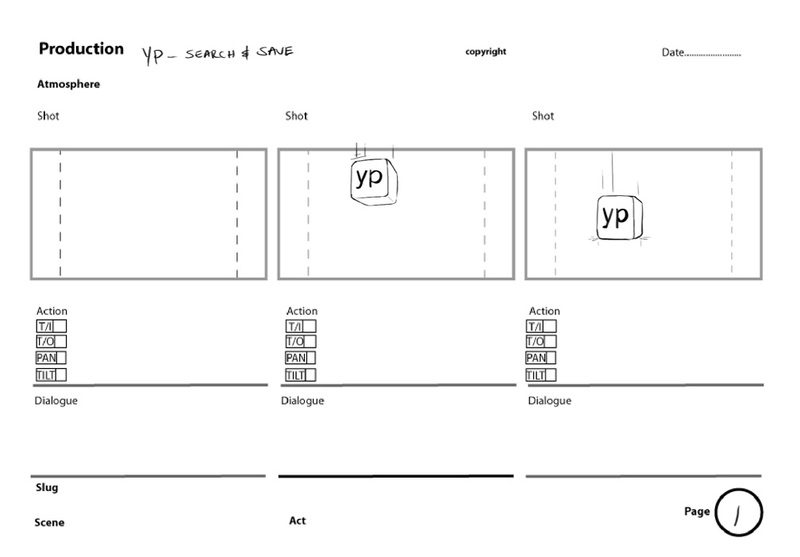 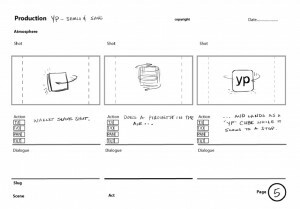 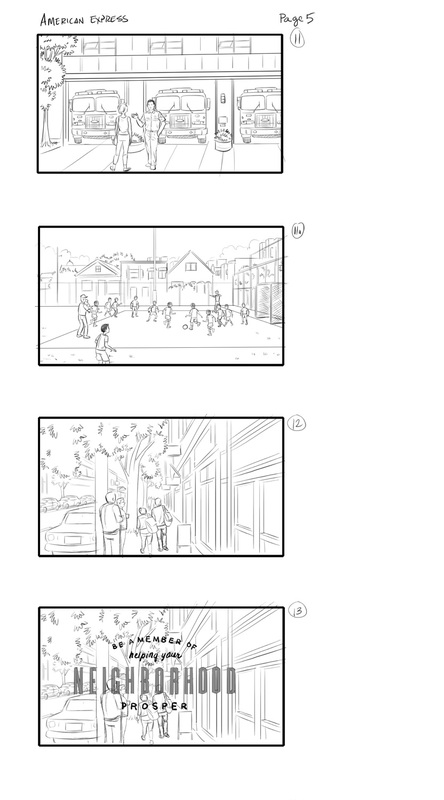 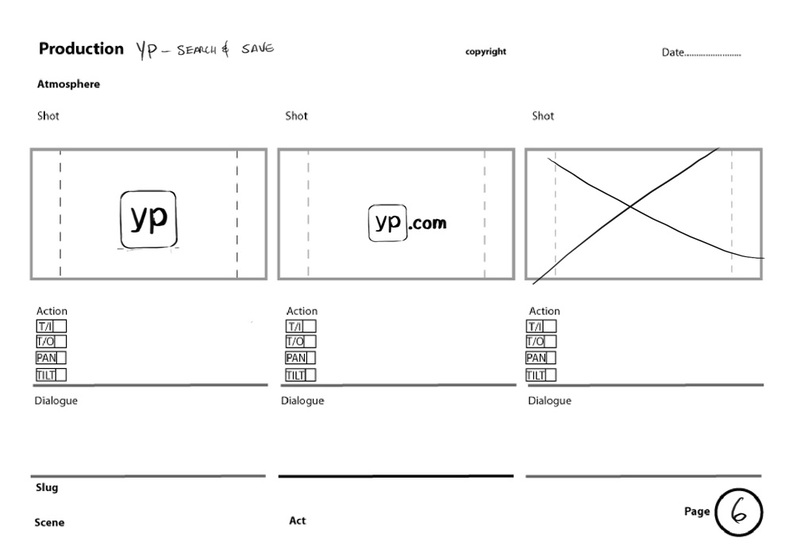 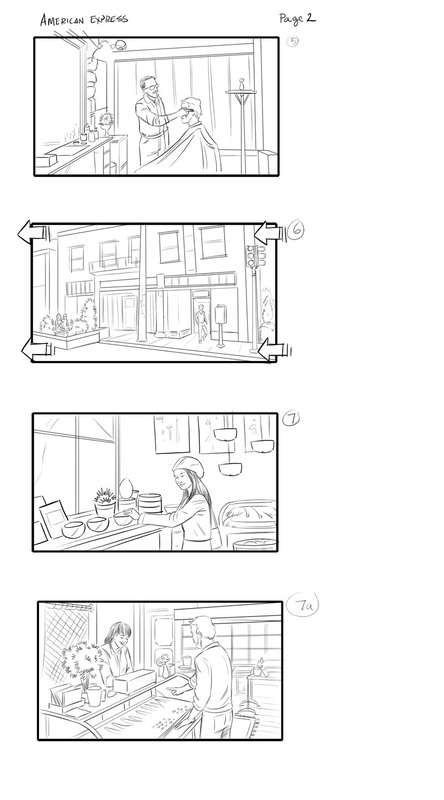 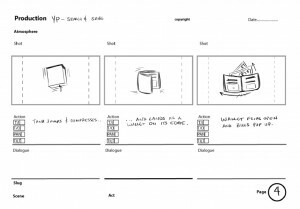 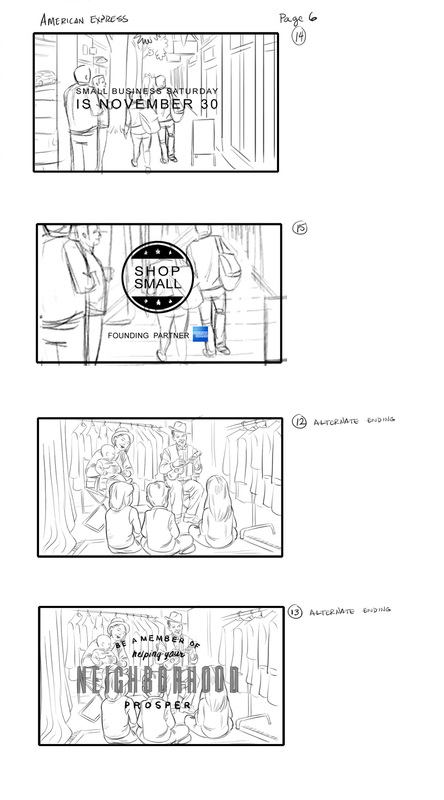 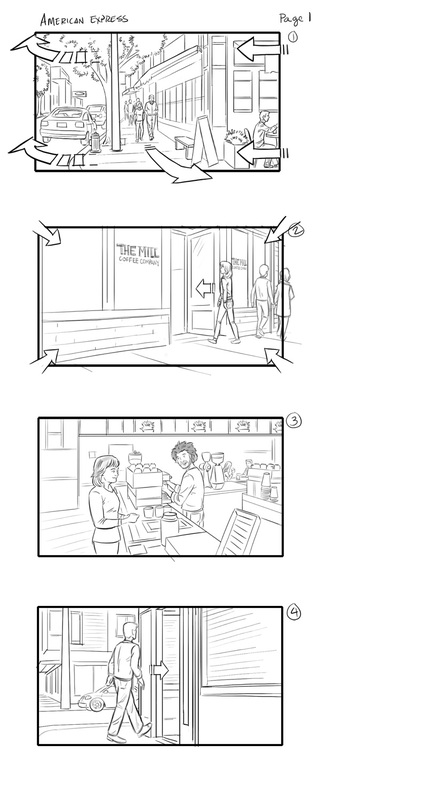 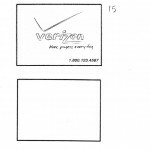 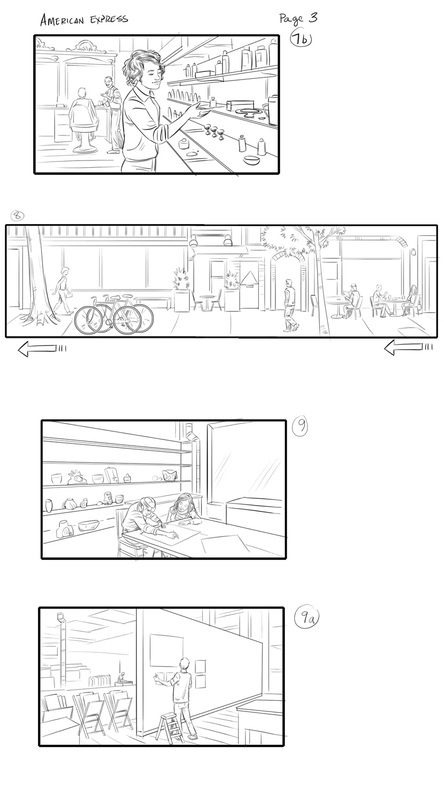 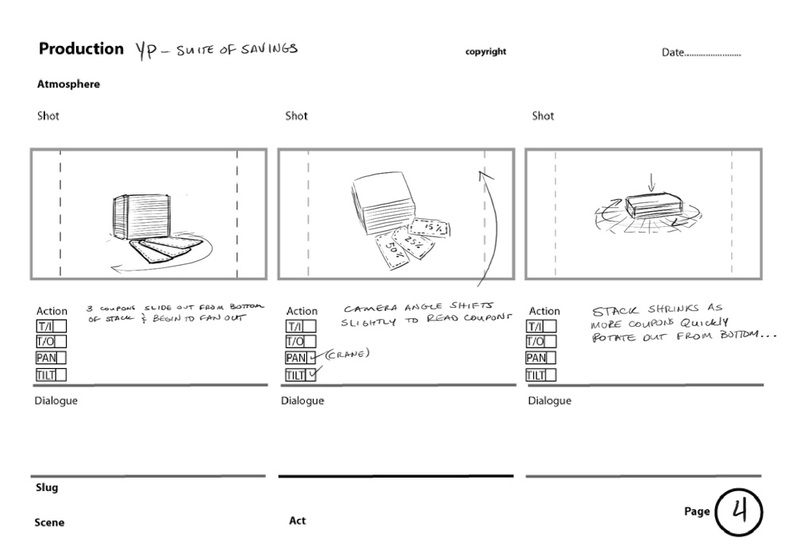 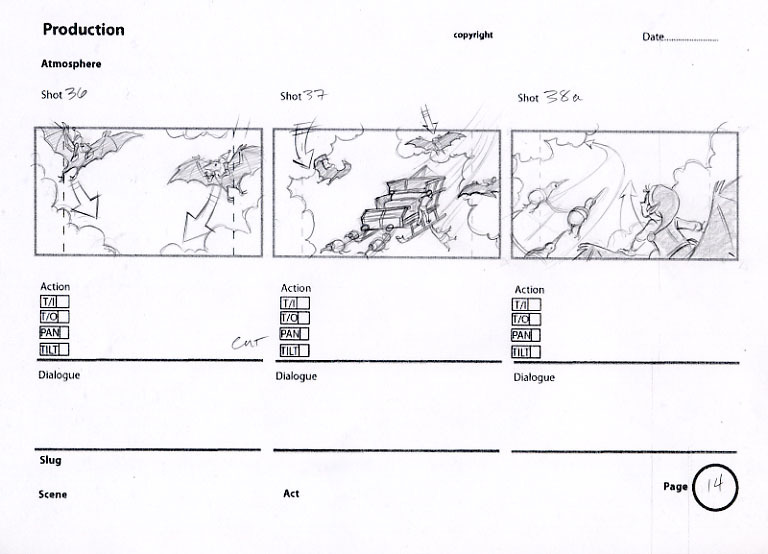 Here are rough boards for YP.Com viral campaign. 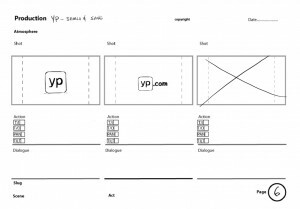 A yellow cube flips and morphs into different shapes. Each set of 6 pages represent 2 separate spots. 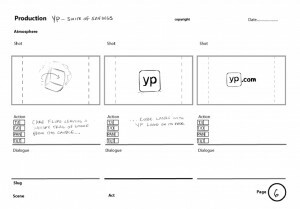 yp.com animatic 01 from Tom Rubalcava on Vimeo. 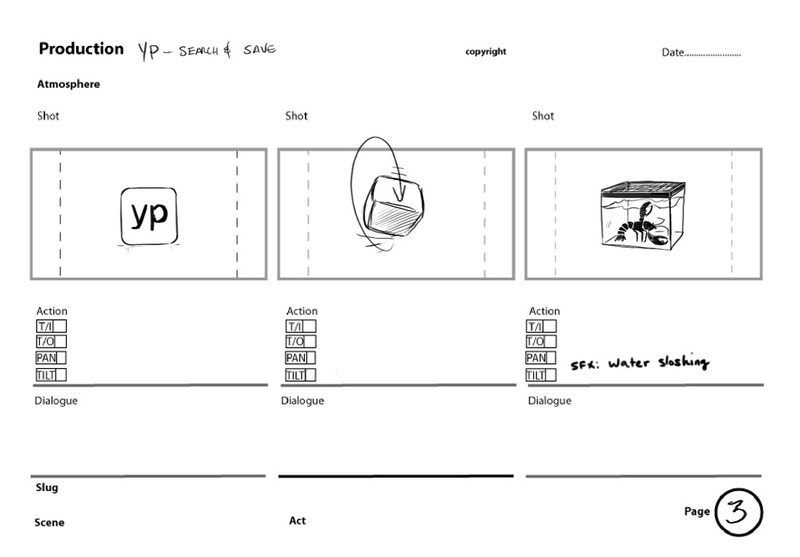 yp.com animatic 02 from Tom Rubalcava on Vimeo. 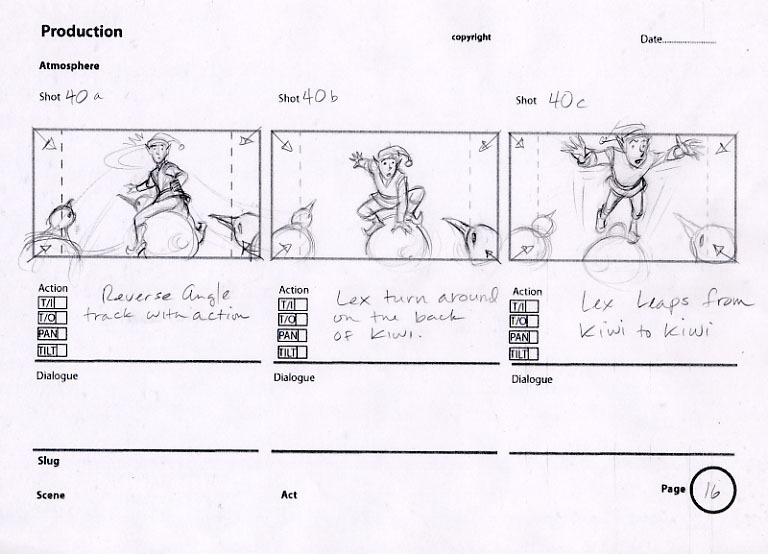 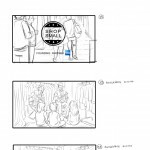 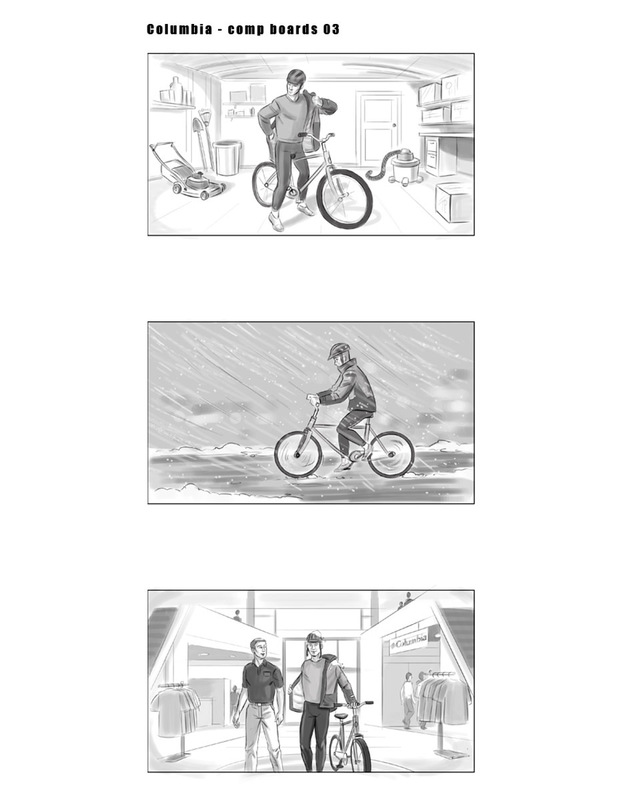 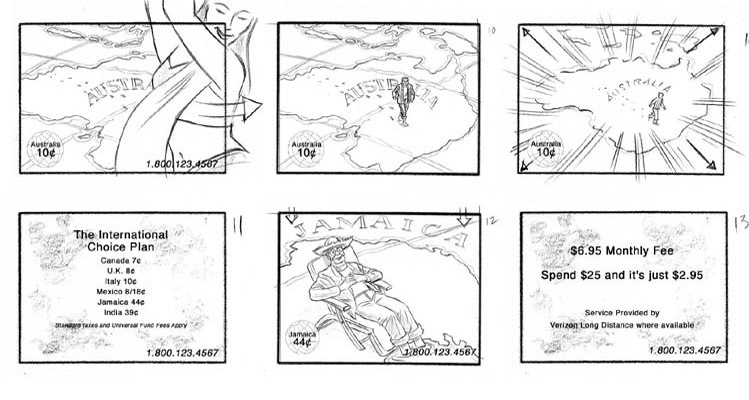 Posted here are recent boards for an American Express commercial directed by Todd Selby. 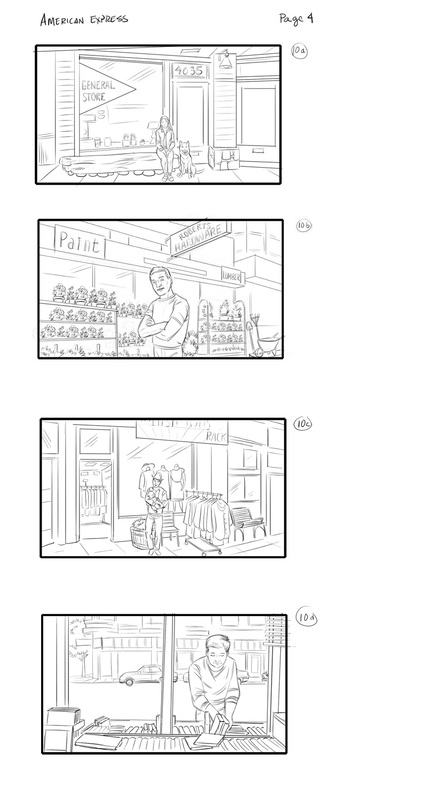 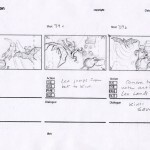 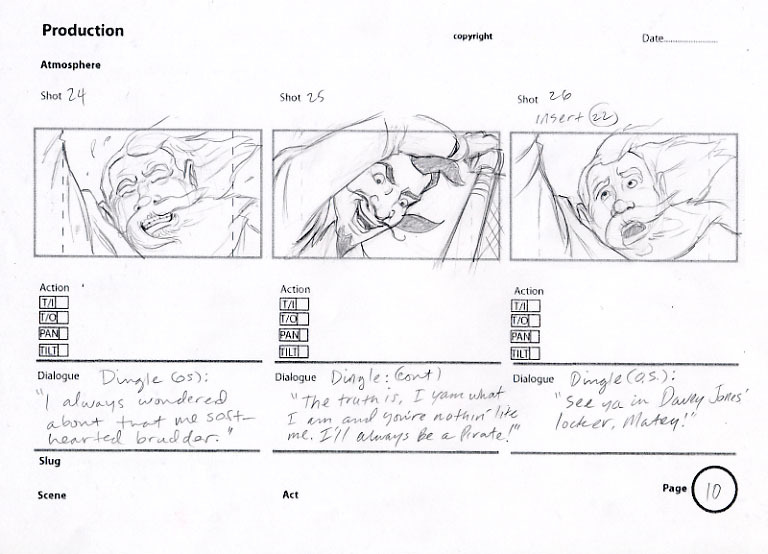 In this Blog Link, you can see boards I created from ‘Howl’ Feature Film 2010 and layouts from the 2009 Documentary ‘The Most Dangerous Man in America – The Daniel Ellsberg and The Pentagon Papers’.